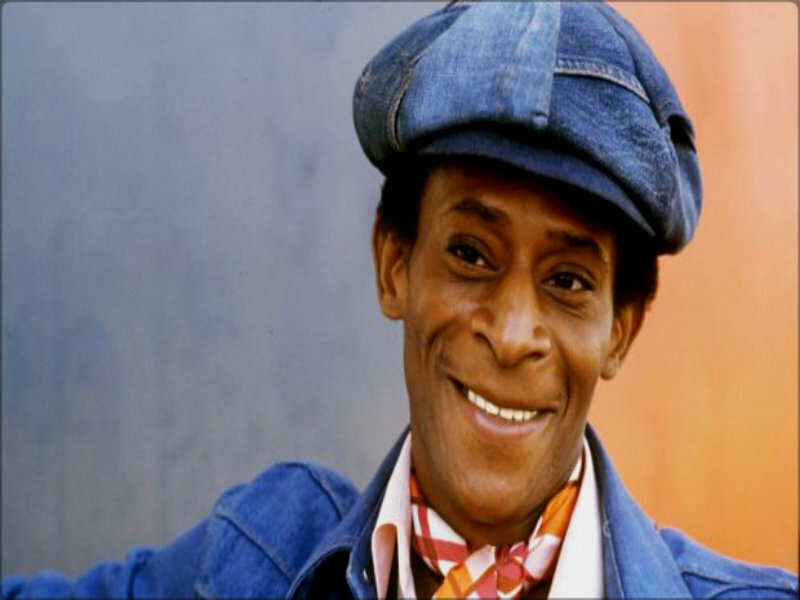 ☆ Huggy ☆. . HD Wallpaper and background images in the Starsky and Hutch (1975) club tagged: starsky and hutch antonio fargas huggy bear.